Carleena Graham – World Learning Inc.
Carleena Graham brings more than 15 years of progressive HR experience to her position. 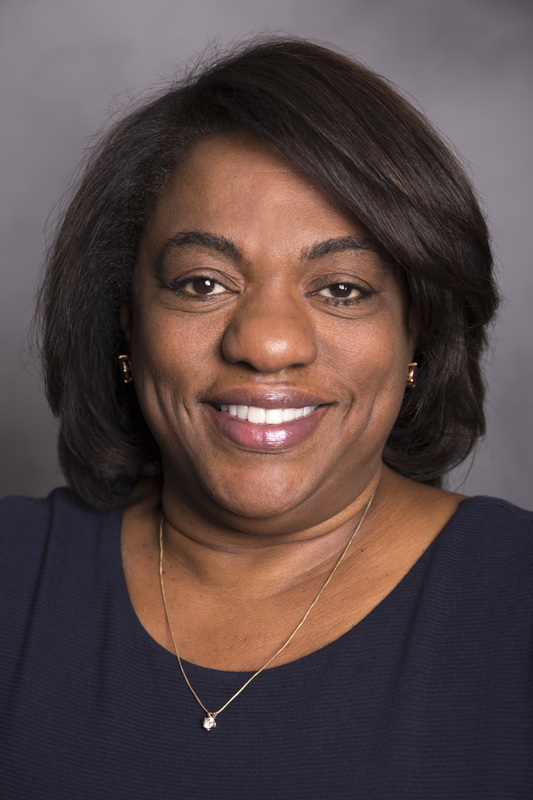 In this capacity Carleena is responsible for overseeing all HR and office administration functions within a complex, global organization that runs education, development, exchange, and academic programs in over 70 countries with headquarters in Washington DC and Vermont. She will employ flexible strategies to facilitate a transformative change process as the organization moves toward its strategic vision. A major focus area will be to ensure that World Learning attracts, develops and retains the best talent and maintains a team of thriving staff and faculty. Prior to joining World Learning, Graham served as director of HR and Administration at the Heinz Center, and as the director of Human Resources and Administration at the African Wildlife Foundation. Graham has served as a consultant on HR and other areas of operation for several NGOs in the DC area. She currently partners with the Carson Scholars Foundation to award scholarships to deserving students who strive for academic excellence, she and plays an active role in Boys and Girls of America.